With auctions held every year at various events for car lovers to have a good look at most unique and expensive cars in the world and also have a chance to own them, 2016 has been no different. Below are the most expensive cars sold at auctions in 2016. The most admired Ferraris are also very expensive for their unique built. 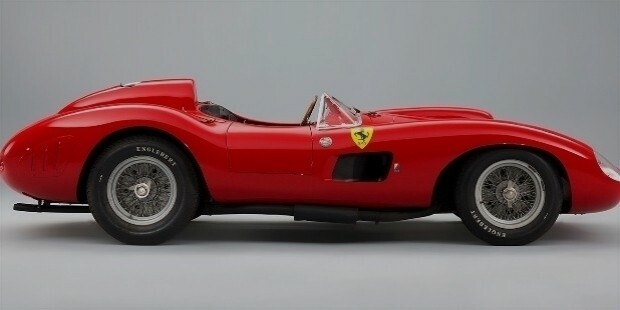 Ferrari 335 Sport of 1957 is the most expensive car sold at public auction at Paris Retromobile Auction for $35,711,359. This Ferrari had won second place Mille Miglia race in 1957. Jaguar is yet another most admired name in the world of cars. 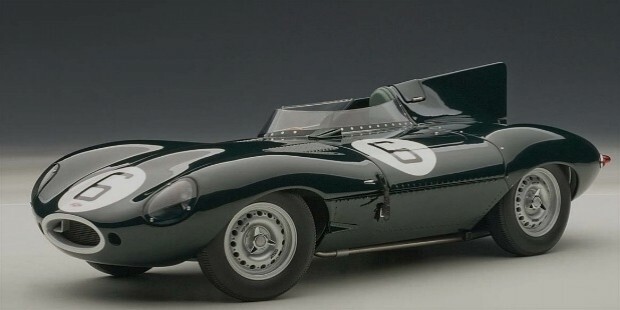 Jaguar D type of 1955 was auctioned at most famous RM Sotheby’s Monetary auction and was sold at a dear price of $21,780,000. This expensive machine had won the Le Mans 24 Hours race in 1956. 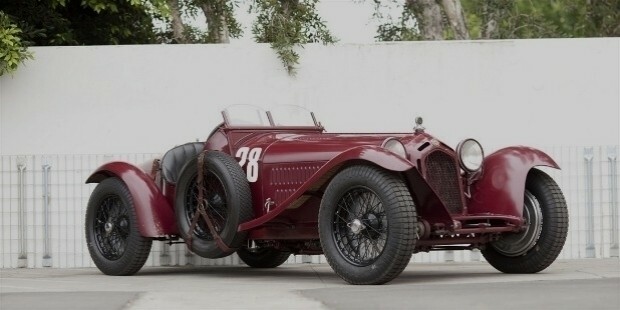 This is yet another expensive car sold at RM Sotheby’s Monetary auction for $19,800,000. 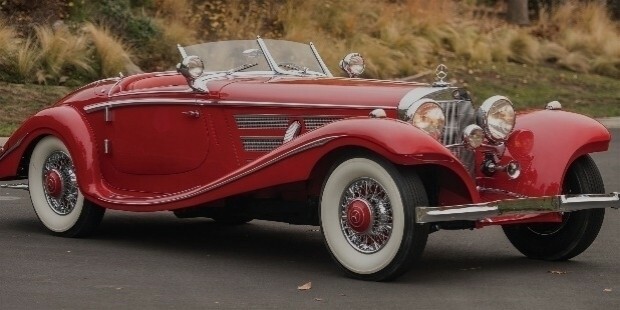 It set a new record as the most expensive car sold from pre-second world war cars. Another most expensive Ferrari sold at public auction was bought for $17,160,000. Amazingly, in the past, it had only three Italians in its owner’s list. 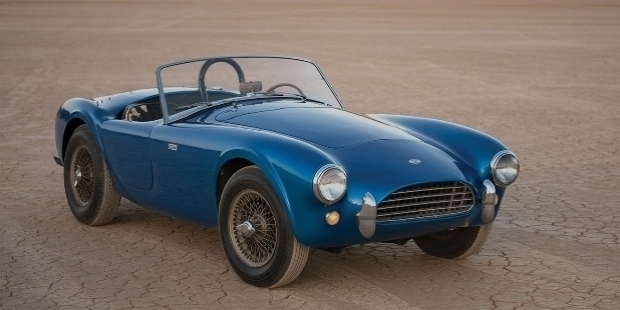 This is the first Shelby Cobra car sold at $13,750,000 at an auction at RM Monetary’s. 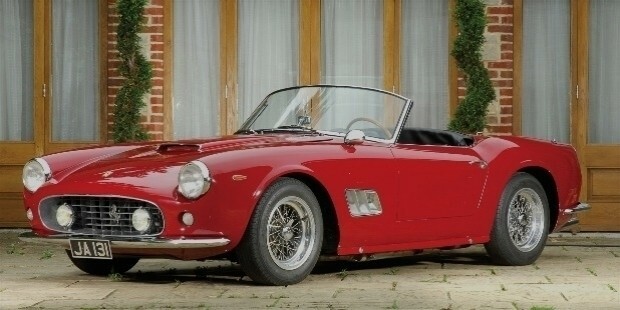 This American made car is the first of its type to fall in the category of the most expensive cars after this auction. 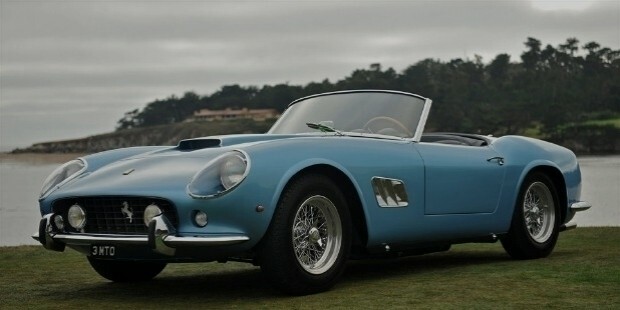 No matter how old the metal of Ferrari gets, it never loses its sheen and that’s the reason this Ferrari was sold at a huge price of $13,500,000. It had won the 7th place in the Le Mans 24 Hours Race in 1960. 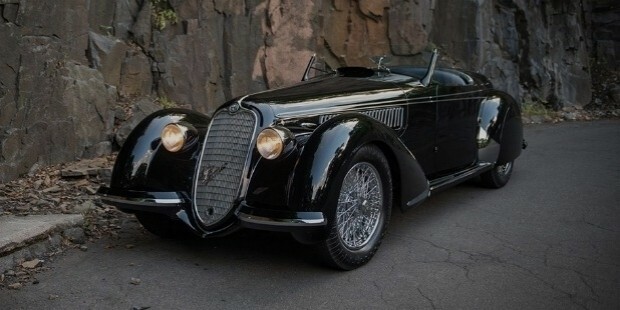 The winner of Sport Nazionale Championship in 1947, this car became the most expensive pre-world war car when it was sold at a hefty price of $11,990,000 this year. Bugatti has earned its name in the category of world’s fastest cars. 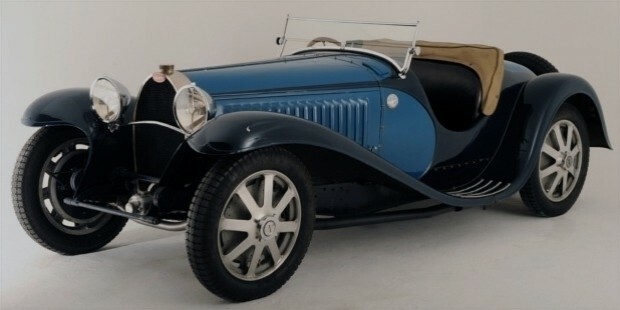 This car was sold at $10,400,000 thereby breaking the record of the previous most expensive car of Bugatti- the Roadster which was sold at $9.8 million in 1987. Sold at public auction at RM Sotheby’s Arizona auction for $9,900,000, this car set the classic car week record. It is said to have traveled only 10,277 miles and is an original US delivery car. 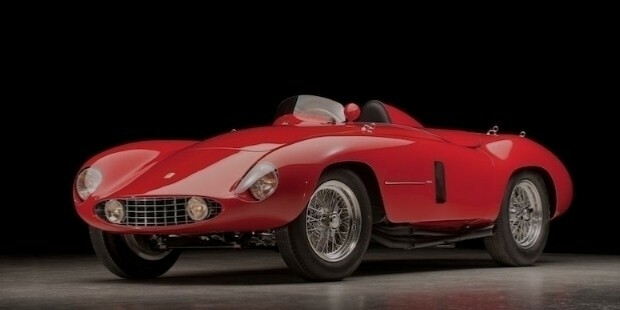 One more most expensive Ferrari was sold for $5,445,000 by Gooding & Company. 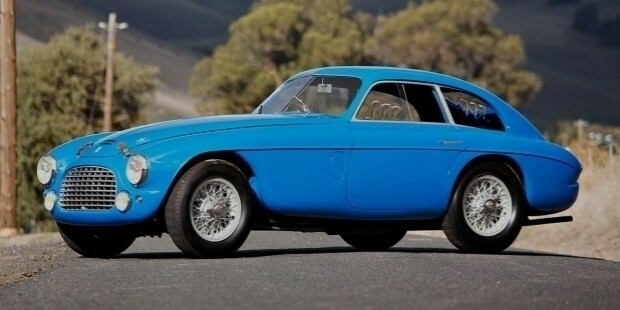 It is one of the earliest cars made by the Italian supercar manufacturer. It had finished at 14th place in the Mile Miglia Race in 1950. Capturing and maintaining the title of most expensive cars, this Ferrari was sold for $5,225,000 at a public auction this year. It was almost driven to victory in Sebring 12 Hours Race in 1955. It won the second place. The proud owner of this car in 2016 will not only get the world’s most admired car but will also receive letters written by Hill and Shelby describing their racing experience with this car. We hope you enjoyed the Auto Show of the most expensive and most admired cars of 2016.